cultural discoveries and authentic spiritual connection ! and a country of dizzying diversity ! 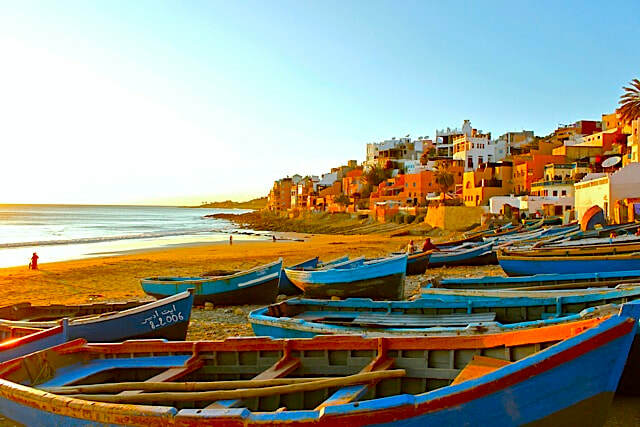 ​ the Blue Sea and the Warmest Hospitality ! You will feel deeply relaxed, renewed and in bliss with our small group of future best friends from around the world ! energies from each location ! See map below ! 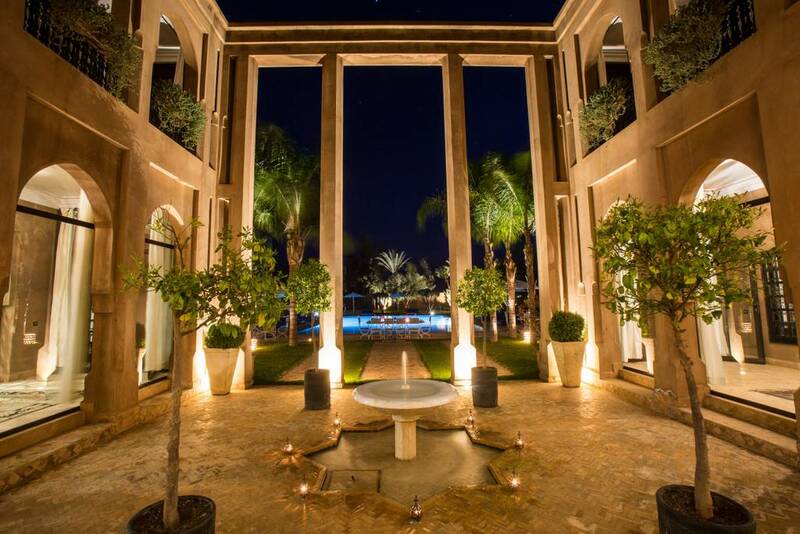 very own 5 star luxury Tikka Palace with a huge heated pool ( we plan to have a pool yoga class in it ! 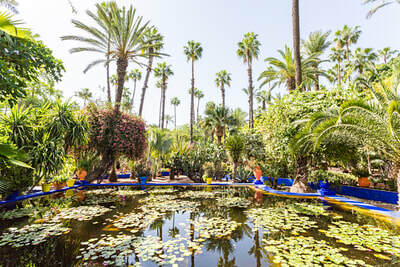 ), fountains, a giant Moroccan tent for us to do Yoga in and have our first night dinner in, with its own spa and included heated Hamman and much more for 3 days and nights. 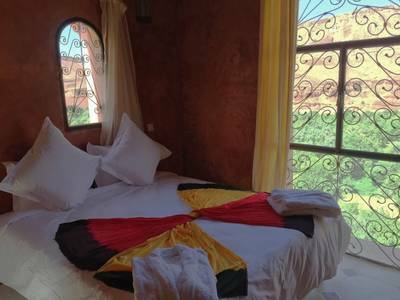 Included are 2 buffet breakfasts, one lunch and one dinner, as well as 2 roundtrip daily transfers into the heart of cosmopolitan Marrakesh to visit the stunning Jardin Majorelle Gardens, the maze like souks, monuments, Djma El Fnaa Square and all its spectacles, fabulous restaurants and a few hours dancing in a famous Theatro Marrakech nightclub on the 19th where I will reserve us a table and more ! 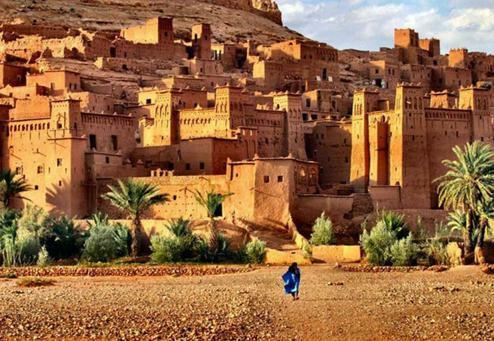 Ait Benhaddou for sightseeing and a visit to the very old Kasbah, Atlas Studios and the Cinema Museum as this is the place where many famous movies were filmed including Gladiator, The Mummy, Prince of Persia and many more ! Then relaxing and fab dinner with views and use of the jacuzzi and spa there all included ! 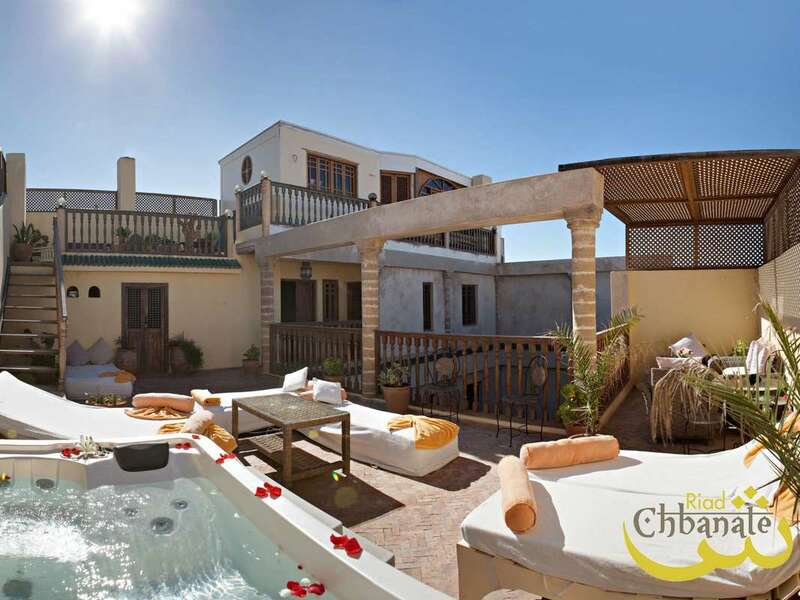 Riad Chbanate which is a 4 star boutique hotel with a jacuzzi on the rooftop ! 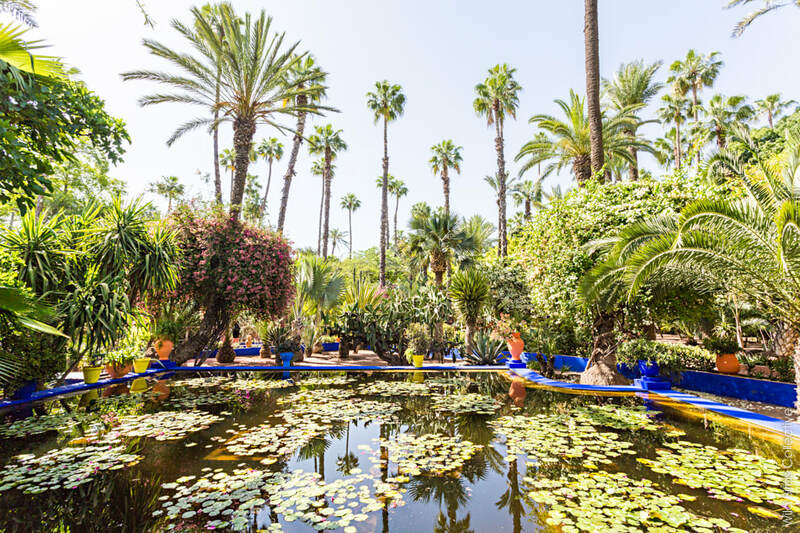 We have an included a horseback or camel ride along the beaches and olive and almond forest, as well as the many cute shops, restaurants and ocean there ! The next morning we will be transferred back to the airport to leave back home with a renewed sense of the self and the world with memories to last a lifetime ! Payment plans and special discounts ! 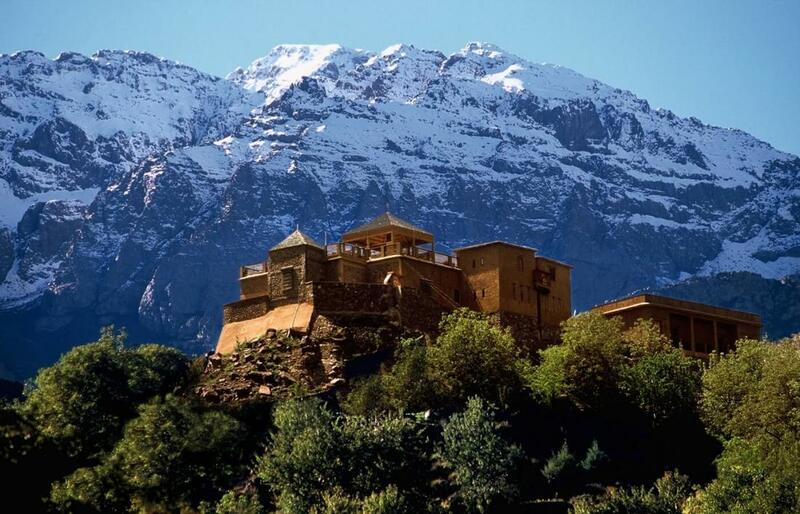 Hiking around Kasbah Du Toubkal will give us a chance to see how the Berber people live ! 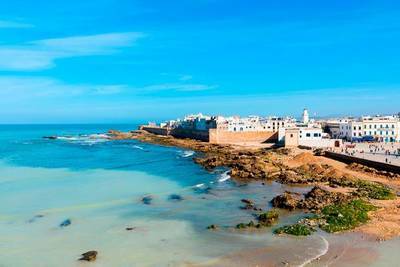 Picture above is in Essaouira - our last place to experience and many say their favorite town in Morocco ! We offer two packages for 14 people ! and / or bigger beds and / or the premium suites plus a Spa package ! as we may just sell out with a month ! ​ the next due of 50% the remaining balance due by Nov 15th and the second half due by January 3rd . 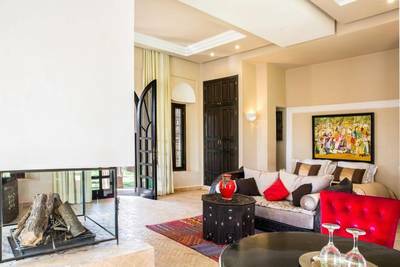 all with air conditioning and heating and very comfortable beds - many with fireplaces and deep soaking tubs ! to open your heart to each magnificent moment ! 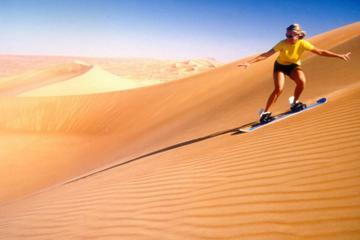 *All the special adventures listed like ATV, horseback riding, camel riding ! * Lots of free time and choice to do what YOU want always !! and many more special surprises !! additional entrance fees /activities / tours / massages, and travel insurance. include a layover in London England going and Madrid Spain coming back. I can get group hotel rates for us and we can have some extra fun exploring those two cities ! 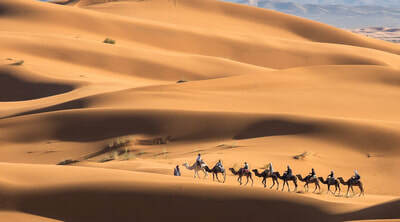 or booking to arrive into Marrakesh at the same approx. time. March is a great time to visit Morocco as temperatures are very moderate ! Around mid to late 70’s by day and down to the 50’s in the evenings ! 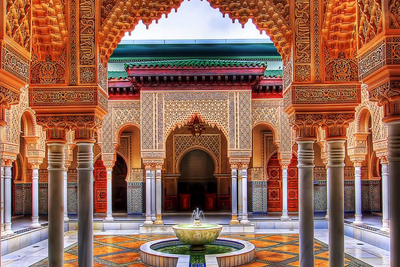 ​absolutely relax and let your senses open to every moment ! Big Island Hawaii, Bali ( 3 ), Thailand, Cambodia, Peru, Greece, Belize / Guatemala, and Cuba ! Call us at 808 255-9839 to discuss your joining us ! very own 5 star luxury Tikka Palace with a huge heated pool ( we plan to have a pool yoga class in it ! 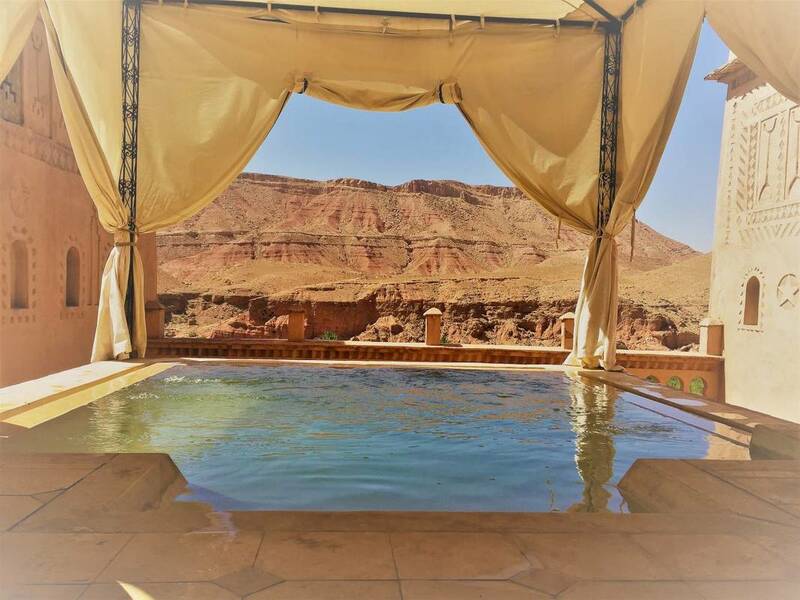 ), fountains, a giant Moroccan tent for us to do Yoga in and have our first night dinner in, with its own spa and included heated Hamman and much more for 3 days and nights. 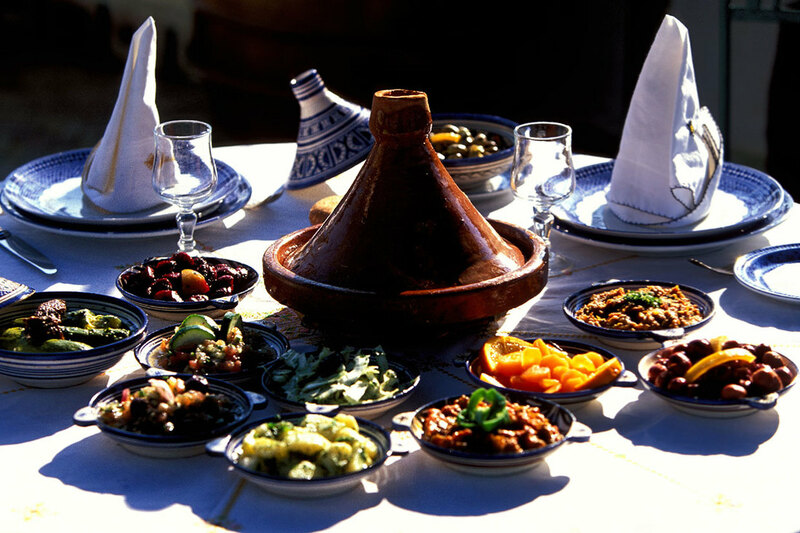 Included are 3 buffet breakfasts, one lunch and one dinner, as well as a guided bus tour ! Sunday the 17th Arrive and hose manager will show you to your room ! Take a nap! Monday the 18th The Intention of the day is : Expanding Wonderment and New Beginnings ! 8:30 am Breakfast with opening circle and gentle yoga / sound healing. 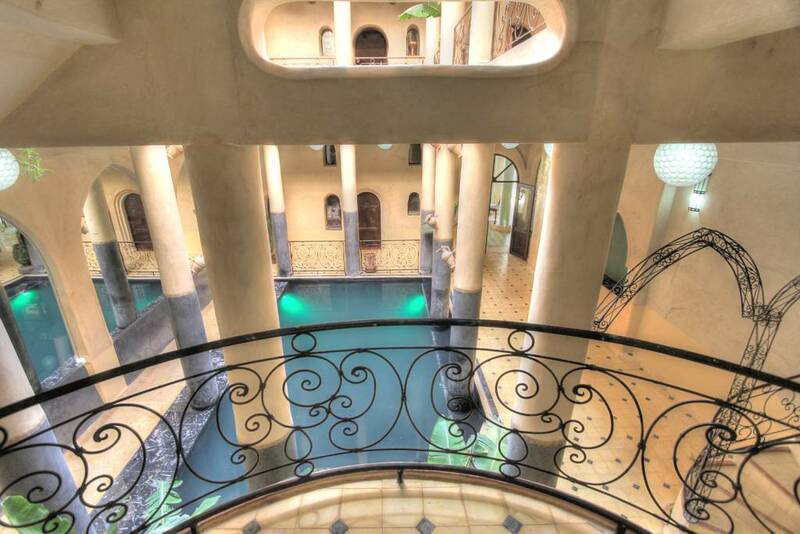 Free time after with Swimming, relaxing, hamman spa ! 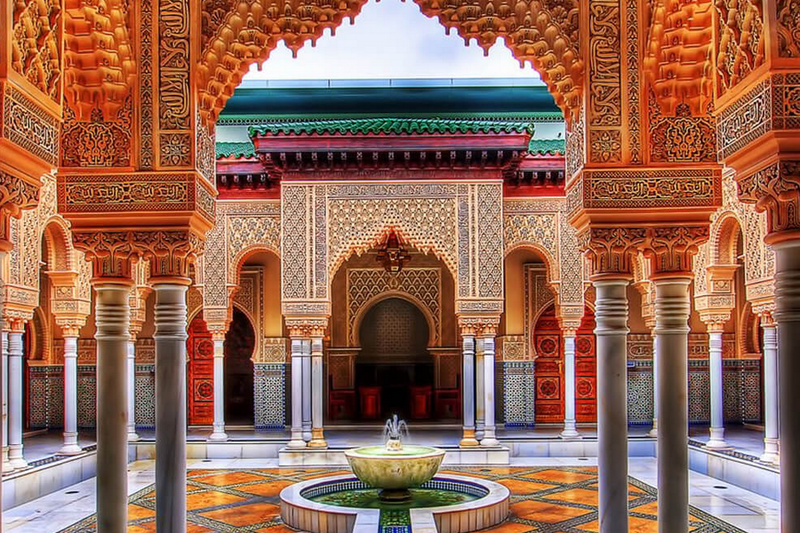 Deluxe Hammam experience with a body cleanse with black soap, a body scrub and a back massage ! Included Lunch served around 12:30. Tuesday the 19th Intention of the day is : Letting Go to Trust and Surrender to the DIVINE you are ! Back at estate around 6:30 pm to swim, nap and relax ( bring drinks / snacks from shopping to eat and for the car ride tomorrow ). You can order food ala carte at estate on your own bill. The Intention of the day is : Deepening the Connection to your Truth, Passion and Purpose ! 8:00 Morning POOL Yoga ( if it feels warm enough and comfortable for everyone ! ) and Guided Floating Meditation for the Solar Plexus to balance the Ego Mind and Will ! Stay at the 4 star Perle Du Dades Villa with pool, gardens, easy hikes around, including one breakfast and one Moroccan dinner buffet tonight ! At tonights dinner will be the game Questions to open your INSIGHT and pull names for the gift giving ceremony ! Intention of the day is : Opening Your Heart to Joy, Compassion and Acceptance ! 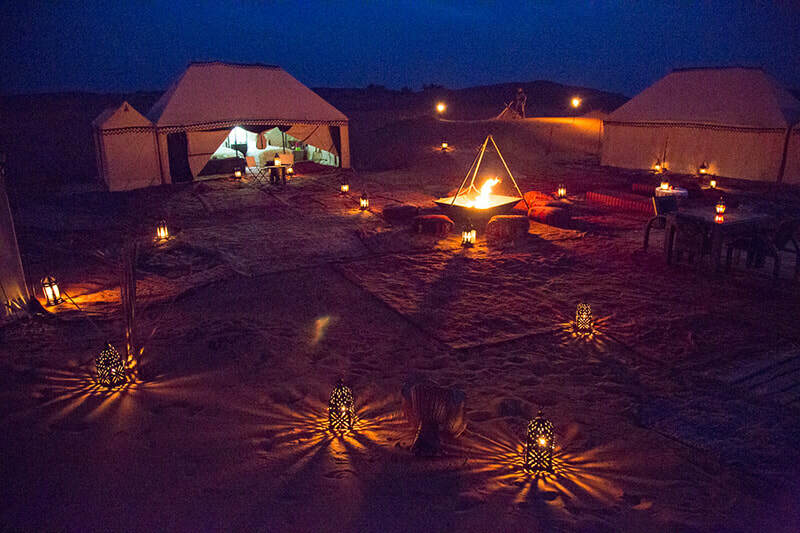 Tonight after dinner we will burn our fears and shadow selves in the fire then have a drumming and dance party around the fire ! The Intention of the day is : Expressing Gratitude for all things ! Expanding the Throat Chakra to have compassionate communication and a creative resource ! After dinner the men will have a circle for 30 minutes while the women learn Bellydance. Then we come back together for the women to dance ! If we didn’t have time earlier for the healing circle / etc we will do it now ! The Intention of the day is : Listening IN – to our deepest wisdom and intuition. Ait Benhaddou for sightseeing and a visit to the very old Kasbah, Atlas Studios and the Cinema Museum as this is the place where many famous movies were filmed including Gladiator, The Mummy, Prince of Persia ( entrance ticket on your own dime ) ! 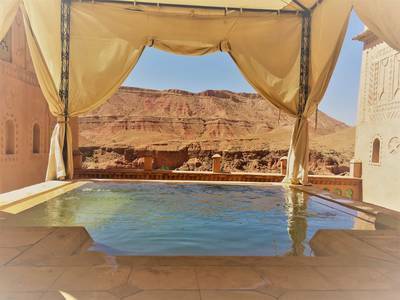 Then relaxing at the spa and a fab dinner with views and use of the jacuzzi and Hamman spa there all included ! 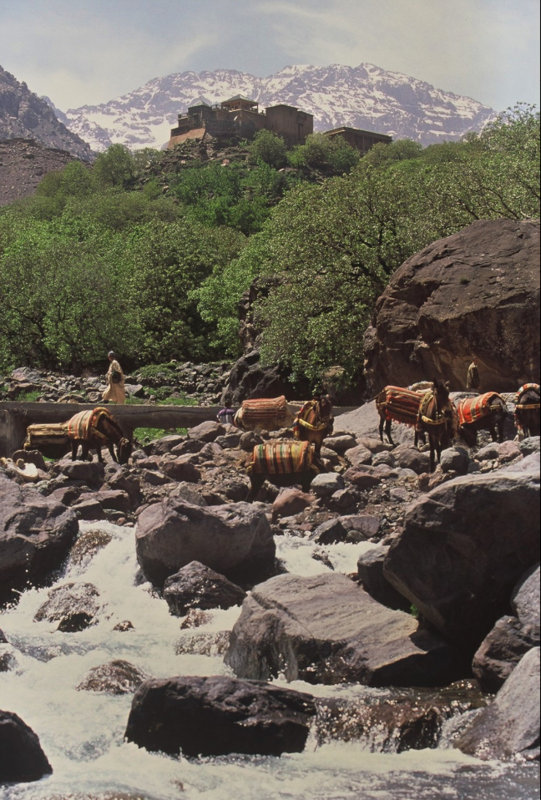 The Intention of the day is : Recognizing Oneness ( inter connectedness ) in all things. 8am Yoga and Guided Meditation around the Crown Chakra and knowing we are a unique and important part of the entire universe. When we arrive we will have some tea and pastries served !! and some of us utilizing the Hamman after ! 8:00am Yoga and Guided Meditation for the High Heart Chakra ( above the head ) – realizing our subtle energy and aura is made of love and how to maintain that remembrance. 2:30 – 6:30 Enjoy the hamman, free time to relax / journal /read/ walk around, maybe book the massage gal ? 7pm WILLS 50’th Birthday celebration Dinner – After dinner we may have live traditional music ( for tips ) ! If not we will have a ecstatic dance party ! The Intention of the day is : Boundlessness and Freedom to BE ! March 26 to 29 we transfer to Essaouira a lovely seaside town for 3 nights in the lovely and authentic Riad Chbanate which is a 4 star boutique hotel with a jacuzzi on the rooftop ! The Intention of the Day is: Being Renewed and Inspired to LIVE. 8am Morning Yoga for the Benefit of Peace on the Planet ! Extra BONUS ~ Treats of Tea and pasties in between ! Voted best restaurant and in a converted mill, with live music ! We’ll need to know the menu at least 48h in advanced. Regarding the payment your credit card number is enough and we’ll not take an amount before but only 50% in case of cancellation. We wait for you call in order to provide your coordinates. 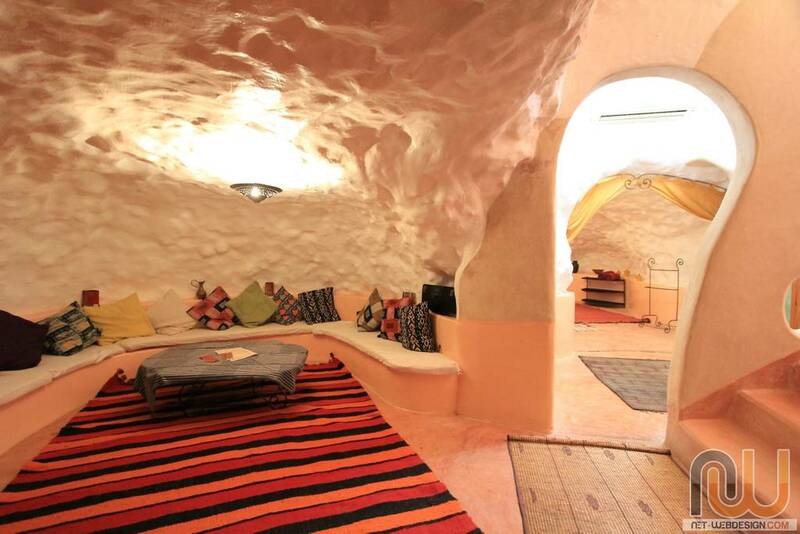 As the name suggests, this place does just massages using essential and local argan oils. The prices are fixed at 250.00MAD for a one-hour massage and 350.00MAD for a two-hour massage. Goodbye/ gifting ceremony ~ Pack up tonight ! Try to share two taxis or van to hotel . This map demonstrates most of our 12 day tour in the bright red and blue !! 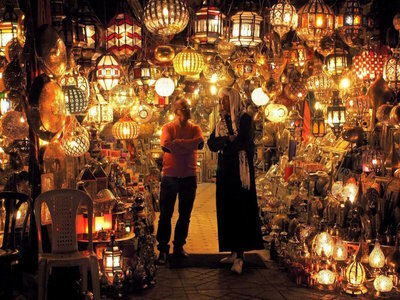 This music is mystical and designed to put you in a TRANCE ! We have hired the best band and dancers for our last night celebration !